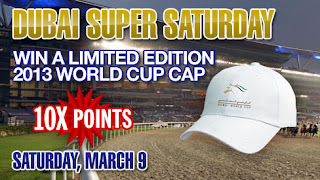 Congratulations to our 100 Dubai hat winners. Please allow up to 3 weeks for delivery. 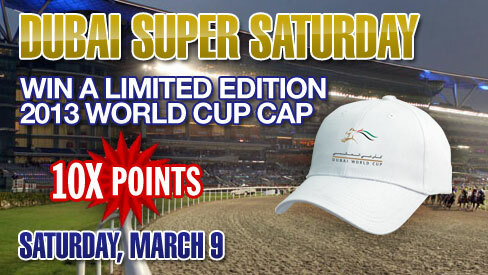 Thanks to everyone for playing the Dubai Super Saturday card with TwinSpires.com.